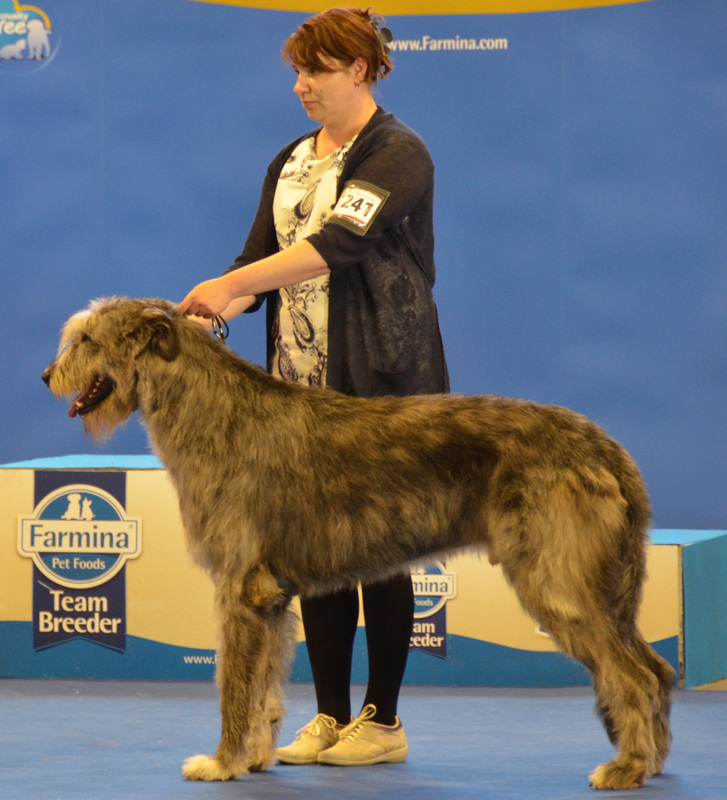 This entry was posted on 31 May 2015, in males, show results and tagged ARABERARA PIGHES, DOG SHOW RESULTS. Bookmark the permalink. ← Pighes Best in Show the 2nd at Seveso national show.